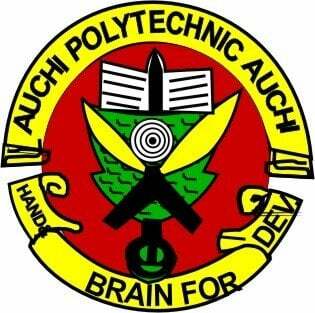 Auchi Poly HND and Post HND admission lists – The names of candidates offered provisional admission into the Auchi Polytechnic various Higher National Diploma (HND) and post-Higher National Diploma (HND) programmes for the 2018/2019 academic session have been released. SEE ALSO: Auchi Poly ND Full-Time Admission List and Auchi Poly Acceptance Fee and Registration Procedure. Note: You will need a device that is capable of opening PDF files to access them.